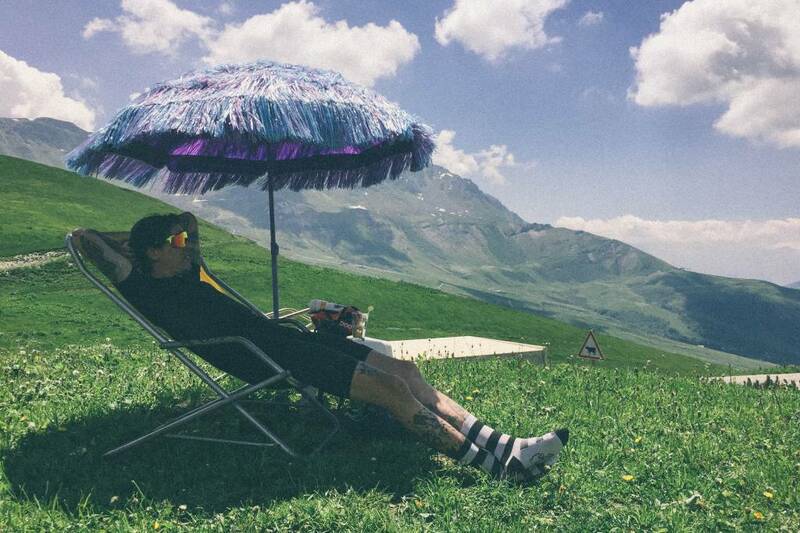 bASECAMP CUSTOM - Looking for a fantastic weekend itinerary of cycling in the Alps? Set the dates, bring your friends and let us organise the rest. 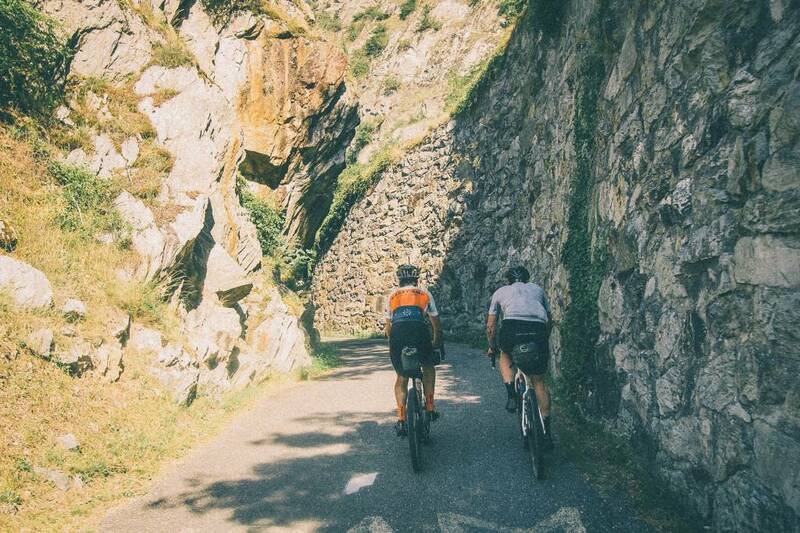 Join us for four days of glorious Alpine rides, over some of the Northern French Alps most infamous cols, and some climbs that are almost unknown outside of the local riding populace. 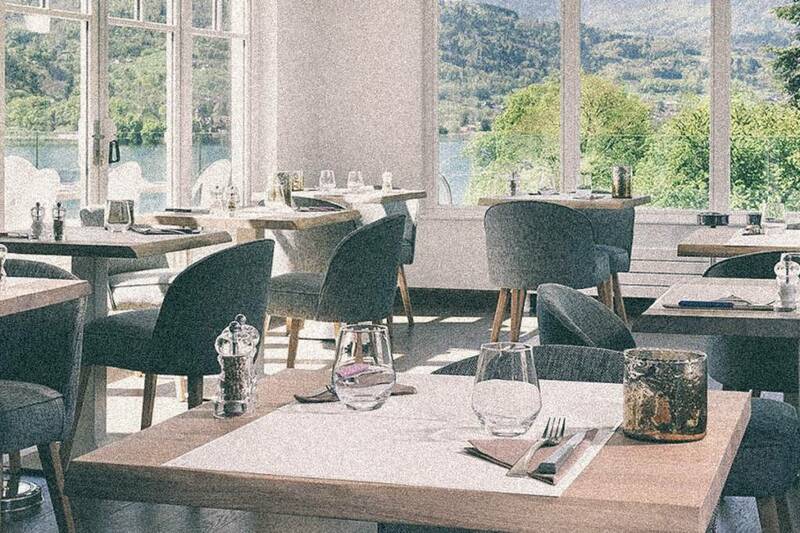 Le Weekend begins at Basecamp Talloires on the shores of the majestic Lake Annecy, and throughout the trip Basecamp staff will make sure you are comfortable and well fed and watered, on and off the bike. 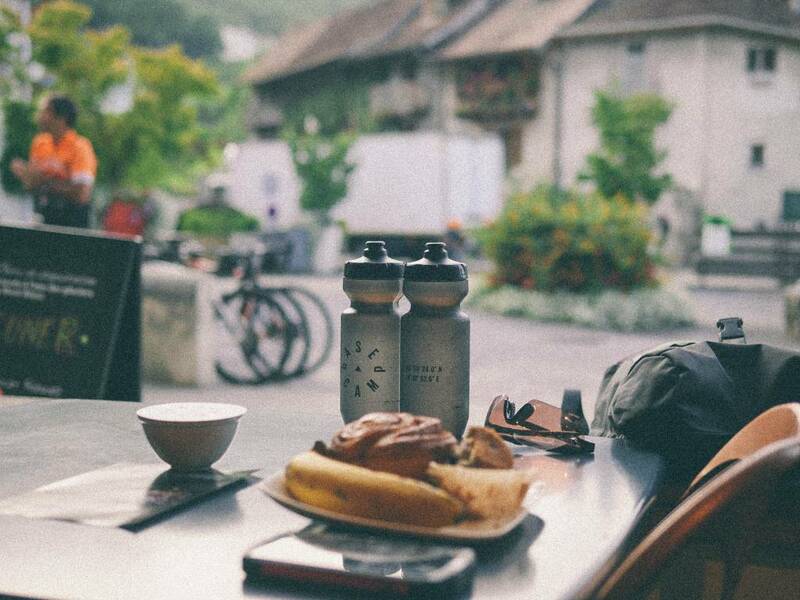 Depending on your arrival time in Talloires, you can go to Basecamp to sort out your rental bike (if hiring from us) and have a quick spin around Lake Annecy to check equipment (and legs!). After the ride or, if arriving later in the day, have a few beers and meet your fellow riders at Basecamp Talloires. We will talk you through the weekend riding and then we will go for dinner together. Early to bed to be ready for the 1st big day on the bike. Today sees us traverse the Aravis Massif, via the tough, but little known Col des Gliéres, across the Plateau and down the steep technical descent on the other side. 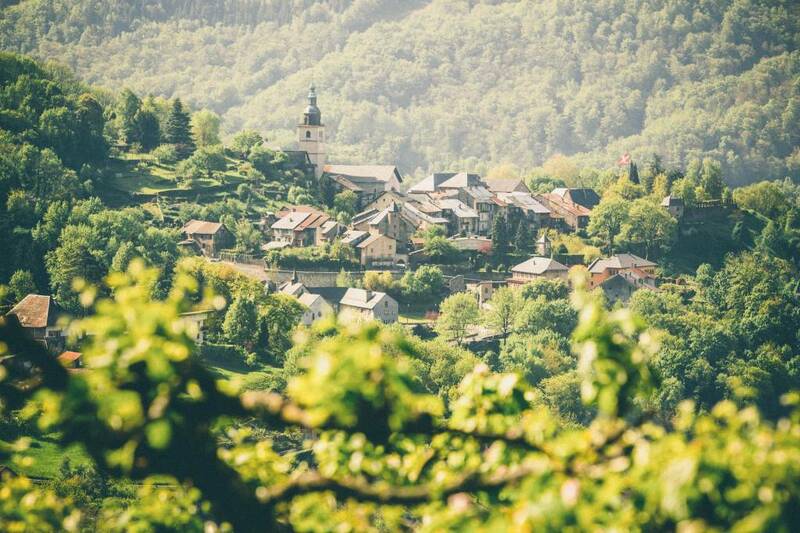 It is then a long drag to the top of the Col de la Croix Fry before descending through the gorgeous Manigod valley and then up and over to Conflans, a medieval village perched above Albertville. For the racing snakes, there is the extra option of one last fearsome col above Conflans, the aptly named Col du Cyclotouristes… don’t stop at the fort! Col de la Madeleine… a mighty climb for the professionals, let alone us mere mortals. Climbing from the north, Madeleine is a 25km climb with 1,555m gained - she is big… The 19km descent into La Chambre is fabulous, with views over to Galibier and beyond, if the weather is clear… enjoy! After lunch in La Chambre, we go down the valley back towards Albertville, before turning to climb the virtually unknown Col du Grand Cucheron, a 11.6km, 805m climb that takes us up, over and into the Isère valley, where we rest our weary heads for the night, in Allevard. 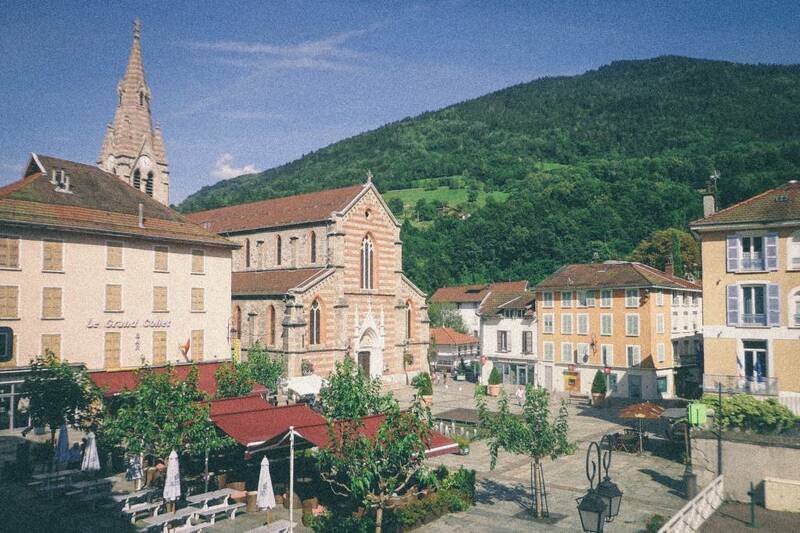 Today, we head back to Lake Annecy and Talloires via the gloriously empty Bauges Massif. The first challenge of the day is the Col de Marocaz (the patois of Savoy shows Provençal influence, and numerous words end in oz or az. The z is never pronounced), a 9km, 688m climb which brings us into the Bauges. The next order of the day is the Col des Près, followed by a long, bucolic descent to the foot of the main climb of the day - Le Semnoz, scene of Quintana’s stage victory over Froome in the 2013 Tour de France - which we are climbing from the “non-Tour side”. That doesn’t necessarily make things easier, as the climb is 21km in length, although the elevation gain of 1,080m is not too massive ;-) The 16.5km descent down to Annecy is fast and glorious, rewarded with a slow amble through the cobbled streets of old Annecy Town, and maybe an ice cream (or two) from the numerous crèmeries there. It is 14km back home to Basecamp Talloires, where coffee, tea, cake and cold, cold beers await! Today we say goodbye to you, or maybe not, if you have decided to stay on in Talloires for a few days to continue to explore the amazing rides all around - there are numerous HC, Cat 1, 2 and 3 climbs all within 40km of Talloires that are waiting to be discovered.